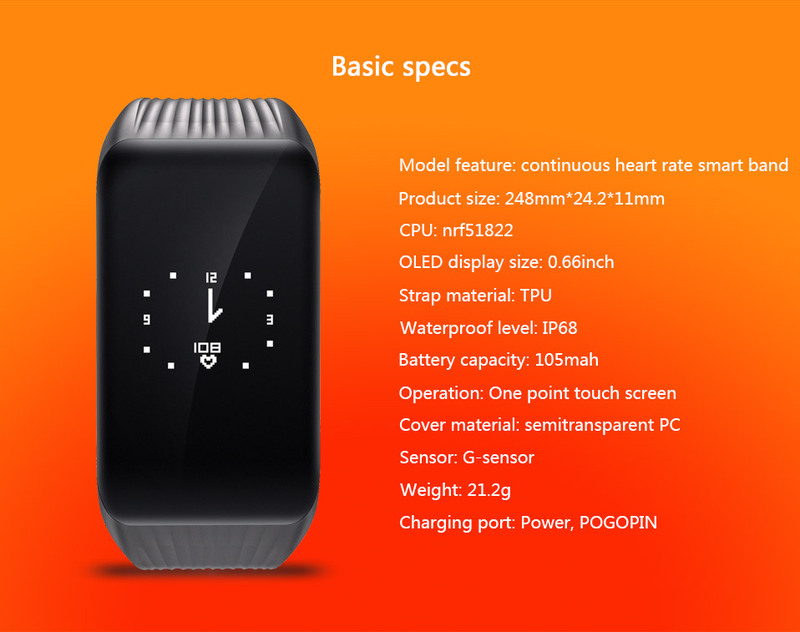 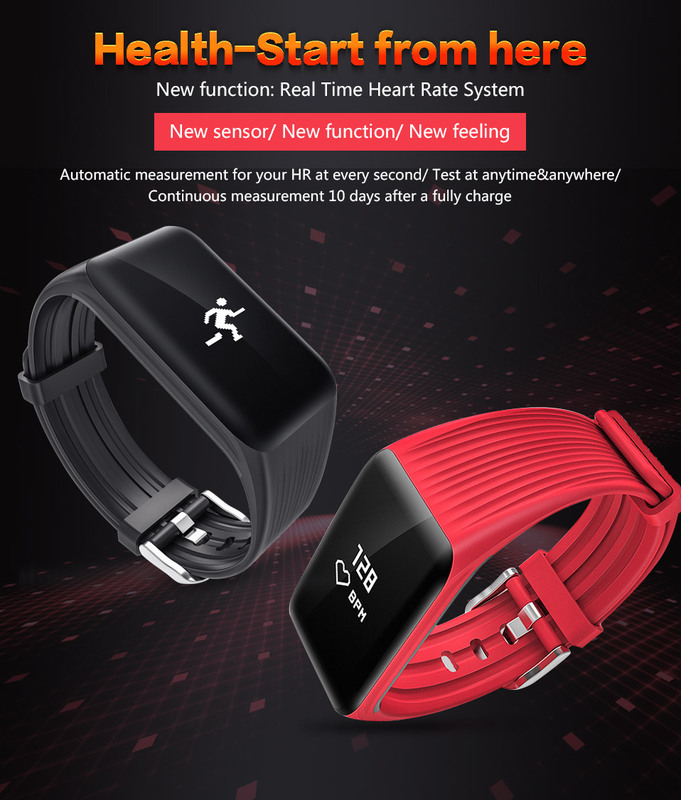 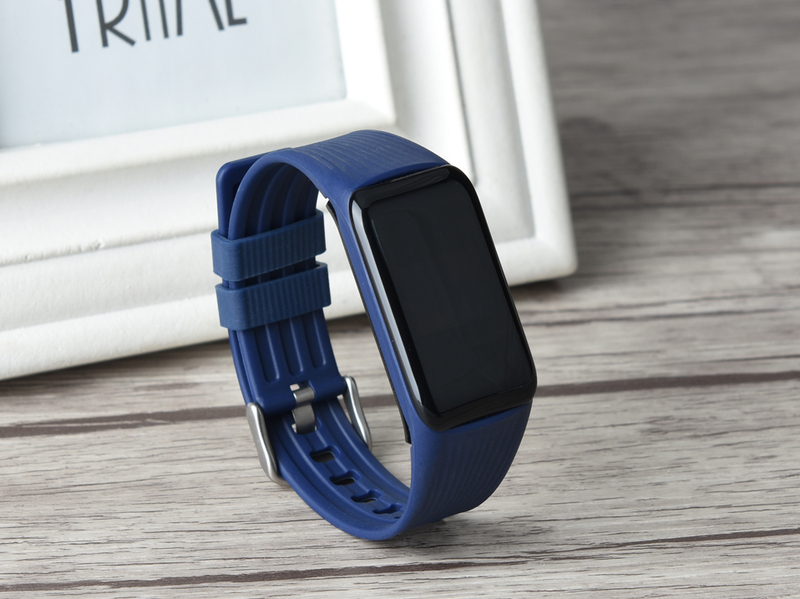 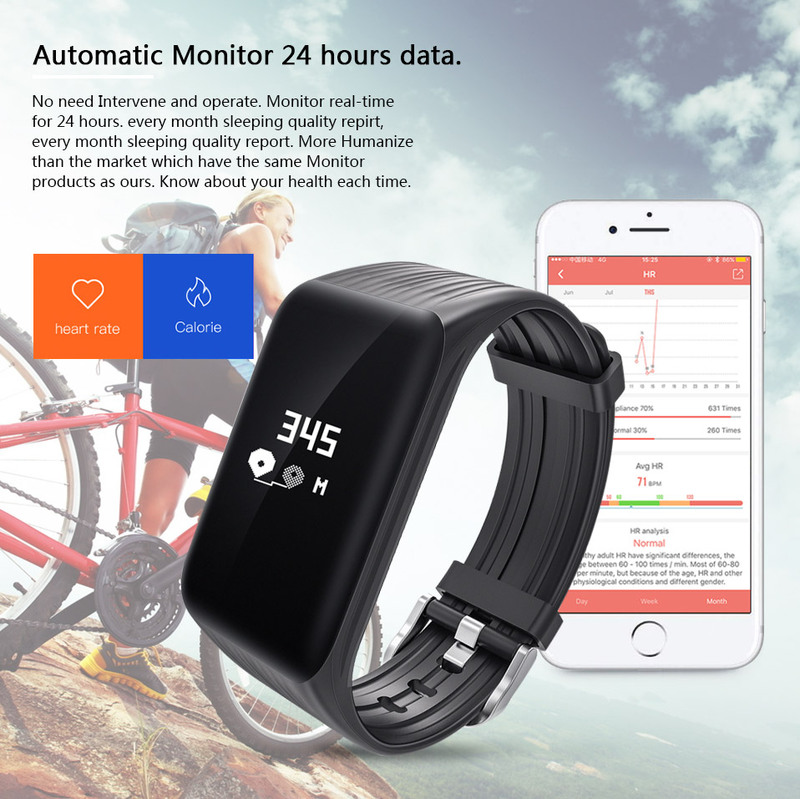 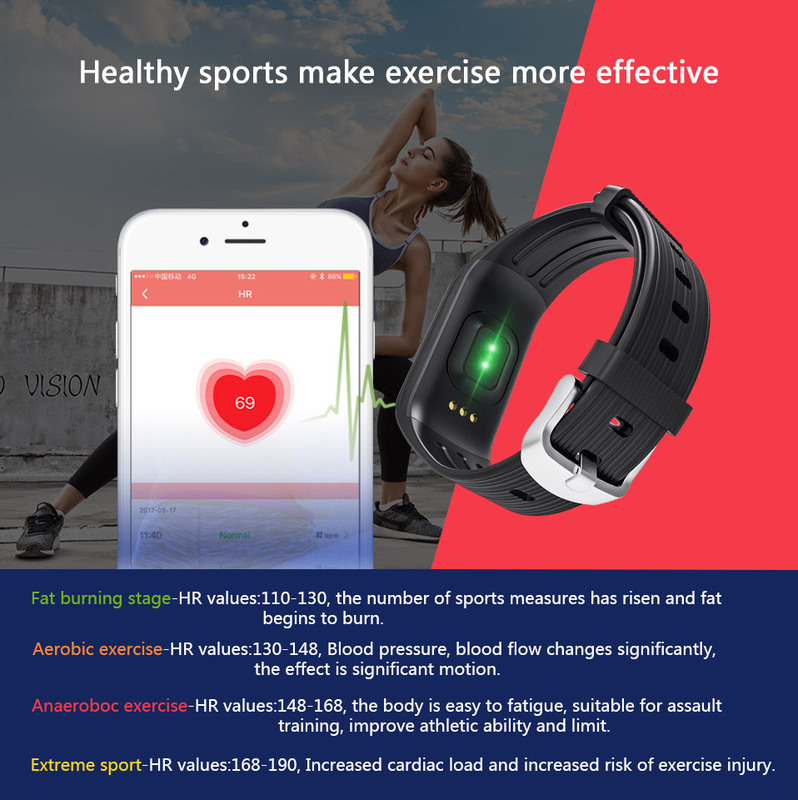 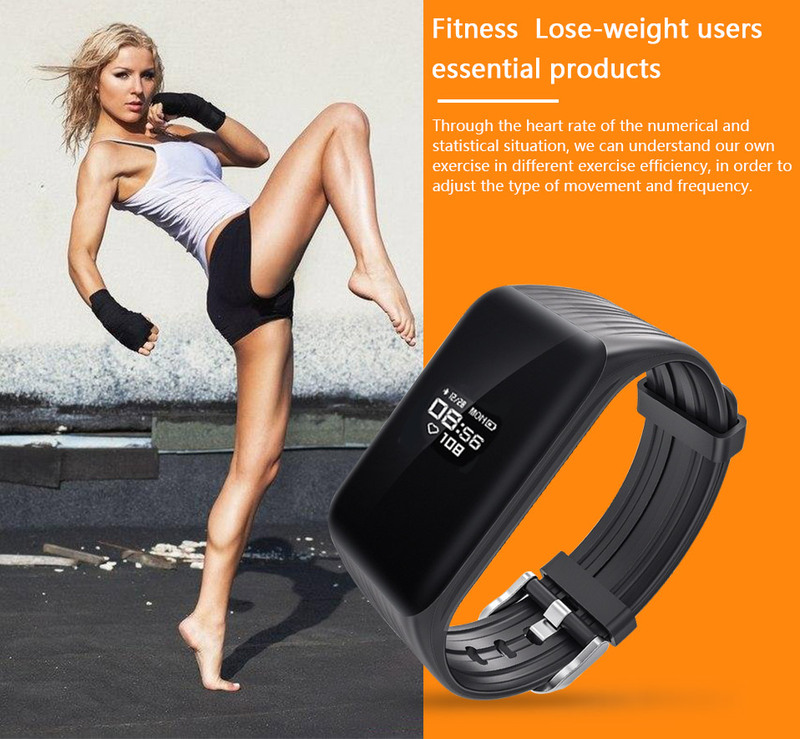 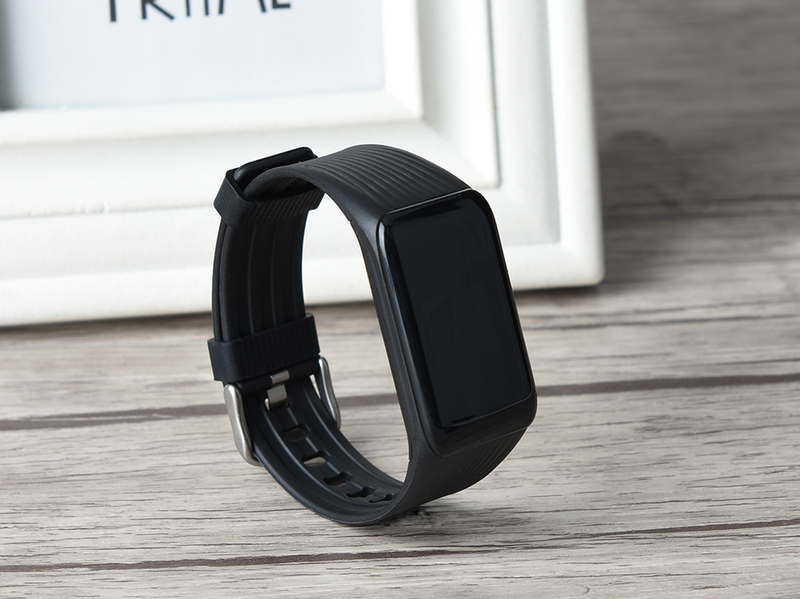 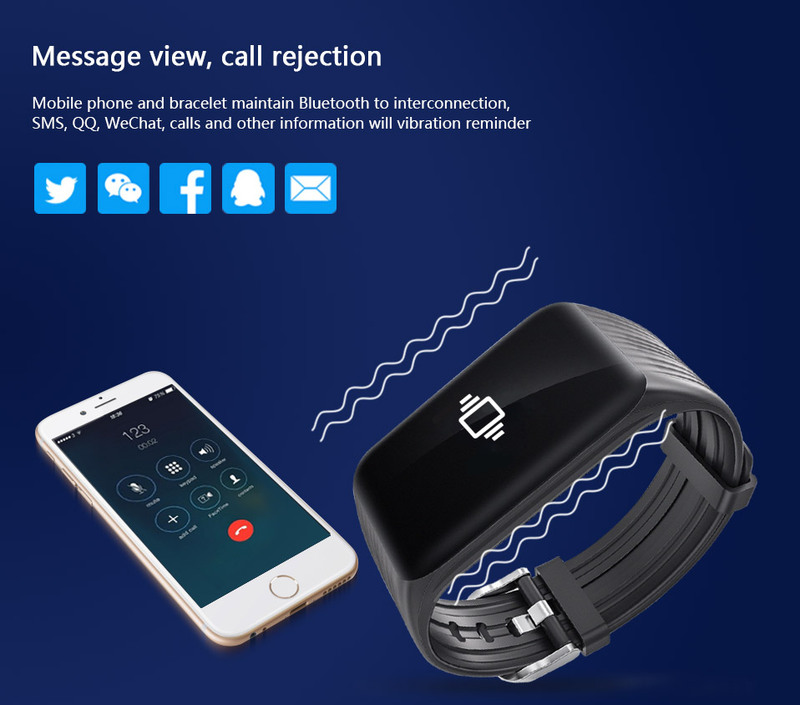 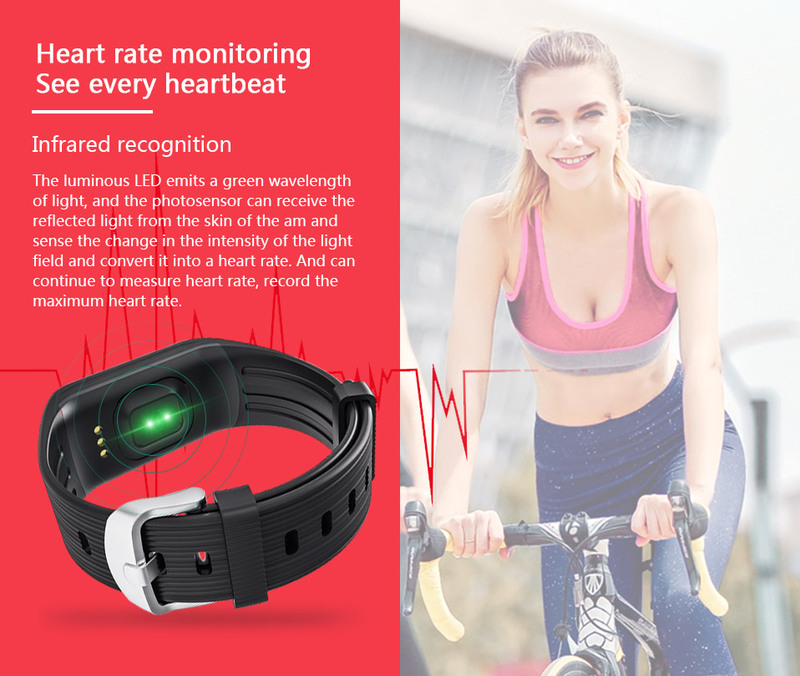 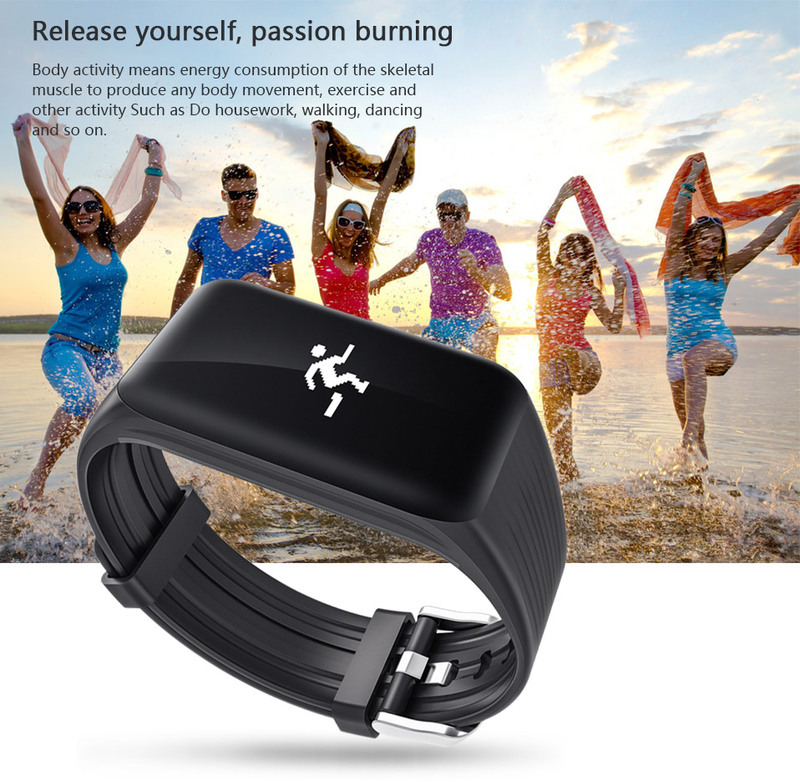 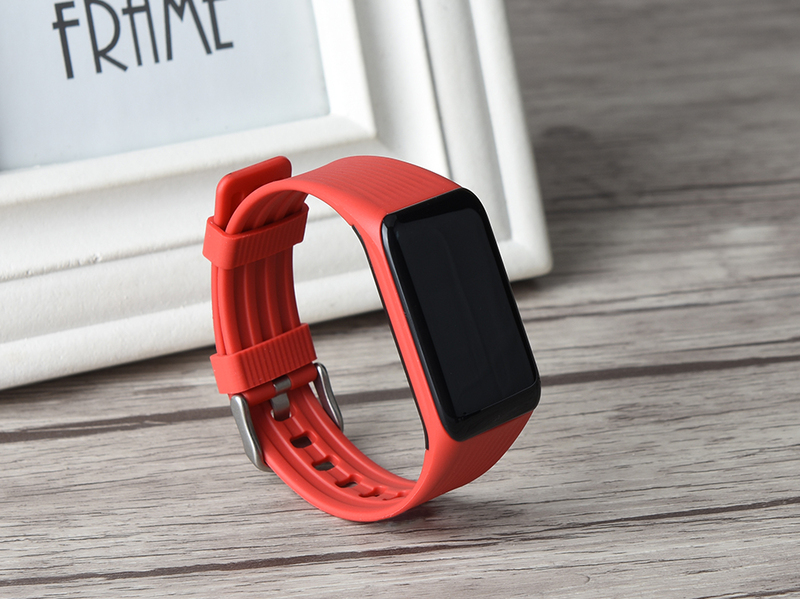 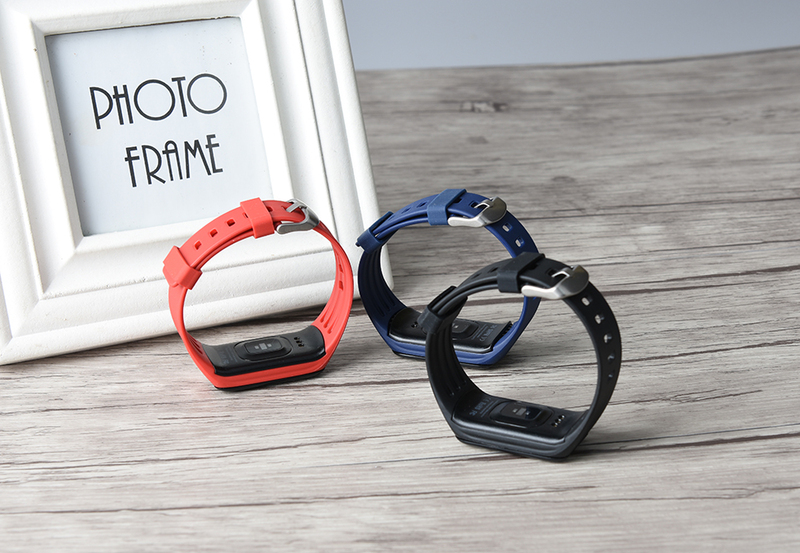 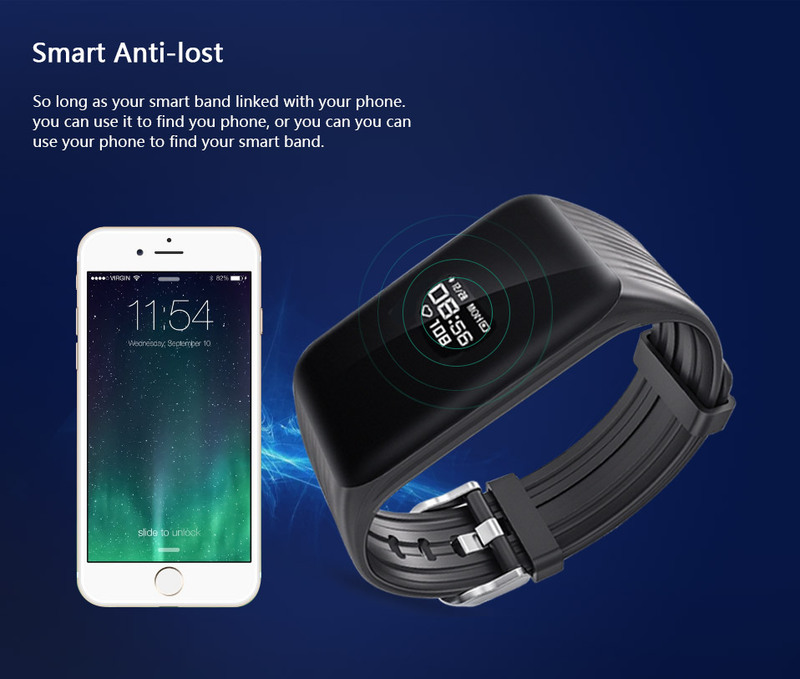 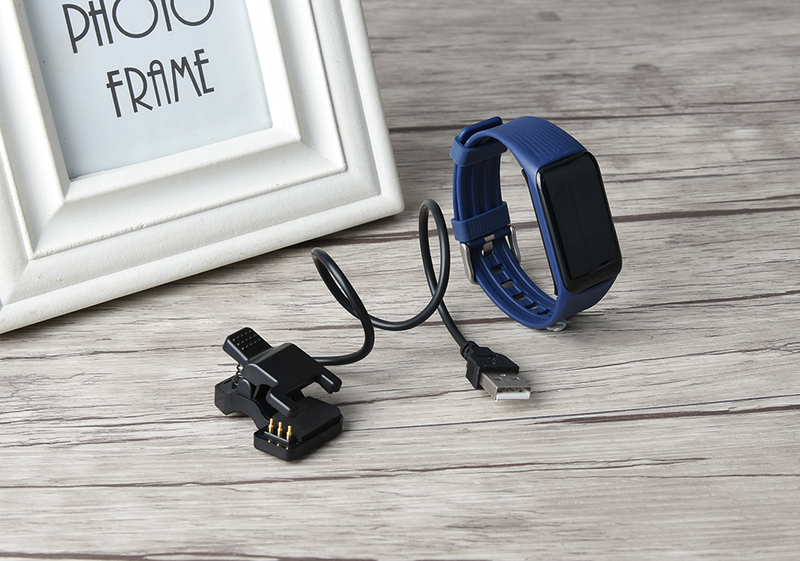 The world's first continuous heart rate monitoring and recording product, the world's unique continuous heart rate monitoring system, full of electricity, sustainable monitoring for 10 days. 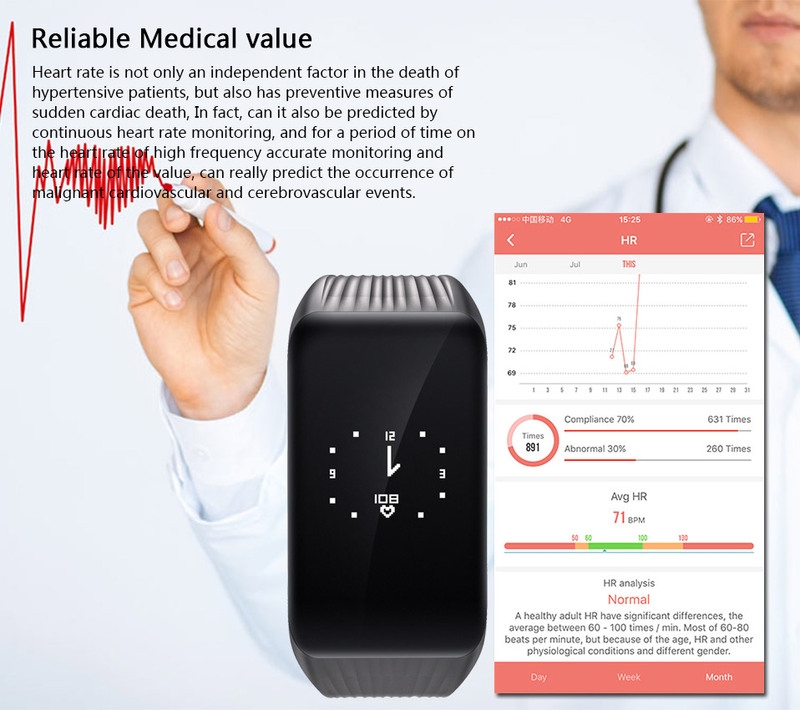 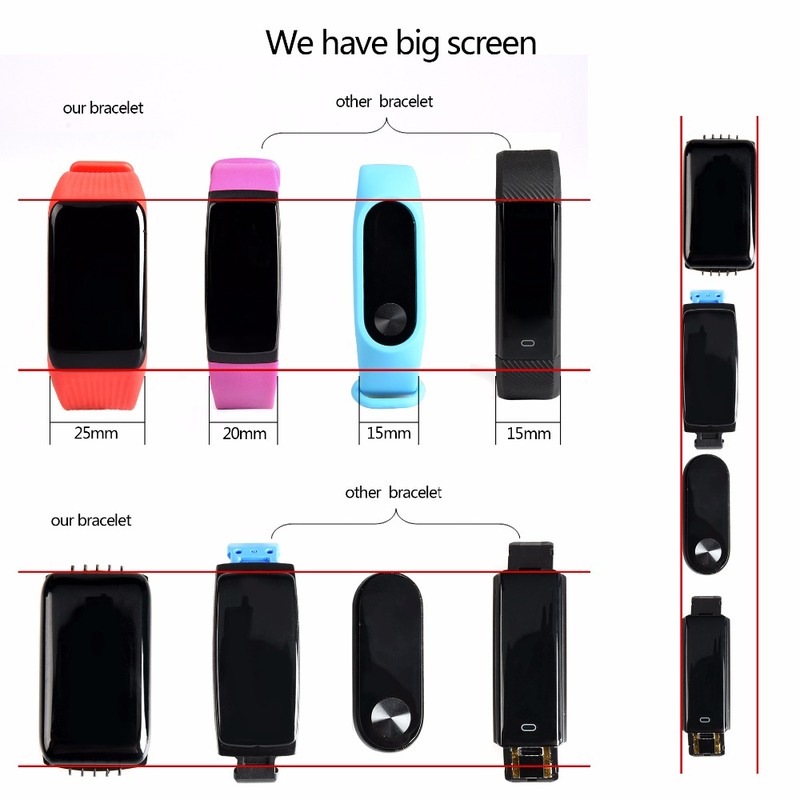 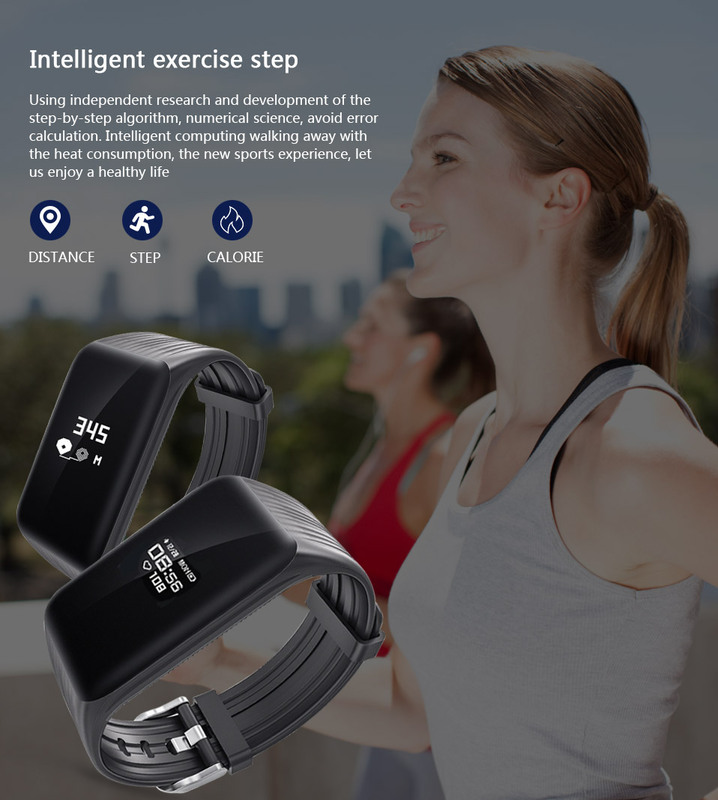 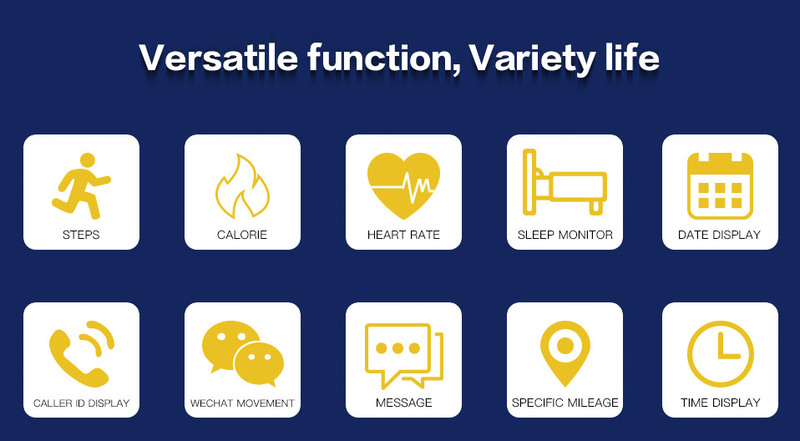 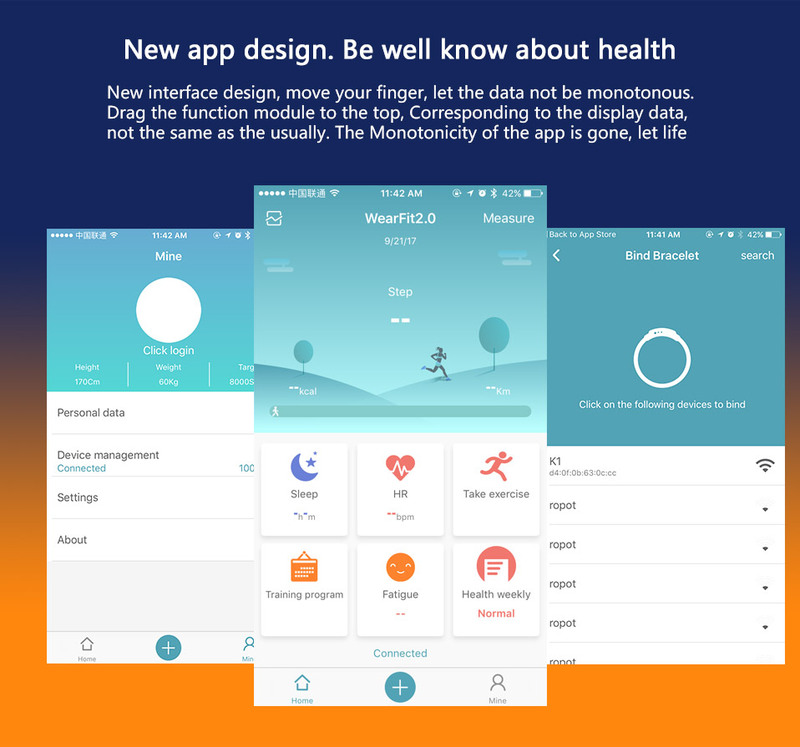 Without intervention, without operation can have 24 hours a day of testing data, it is form of heart rate detection equipment, detection on the market than similar products to be more humane, to view their own health status whenever and wherever possible. 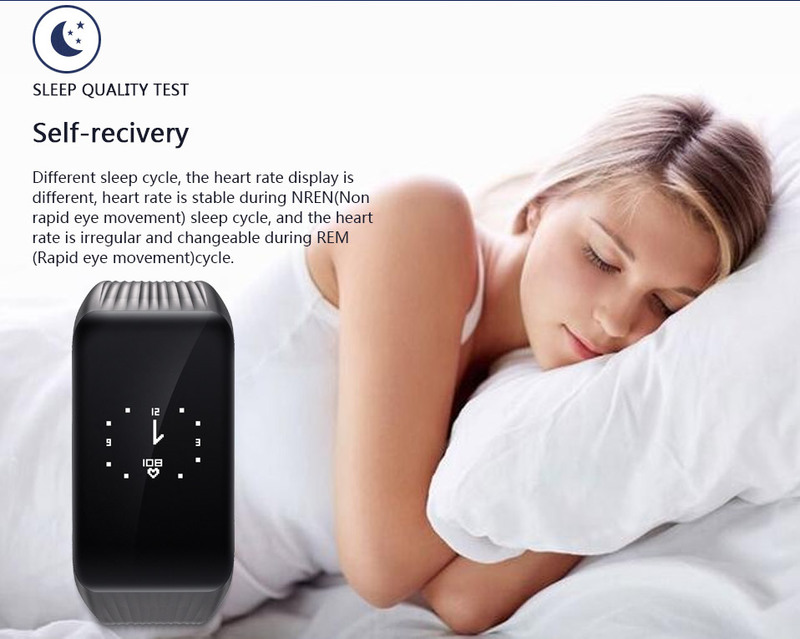 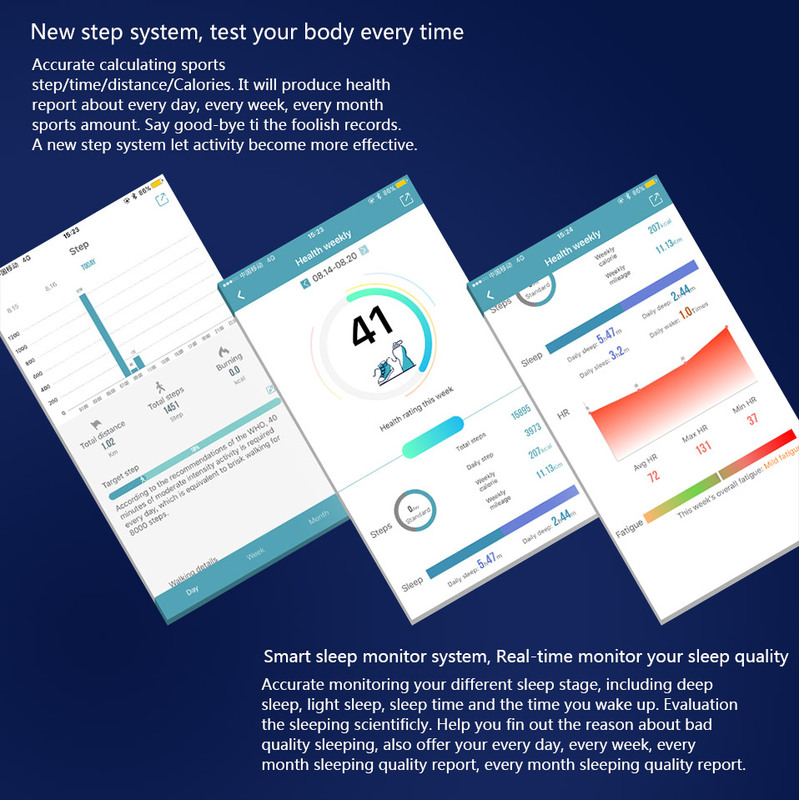 From the statistical value of heart rate during sleep, you can even infer which time points are not stable, which time is deep sleep, which is a nightmare, which is more helpful for their own health testing! 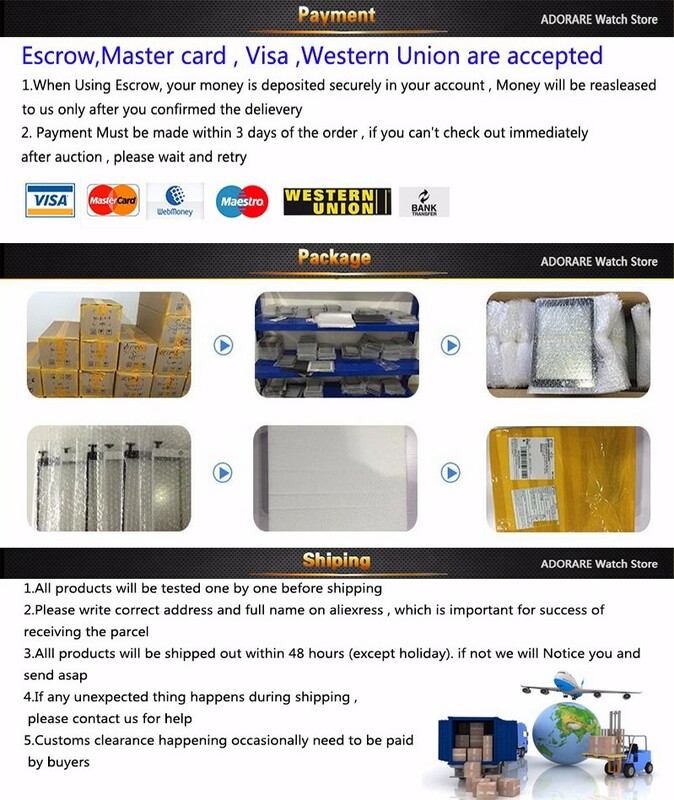 We support DHL shipping and have good price for that, so you can contact us to get the best price for DHL. 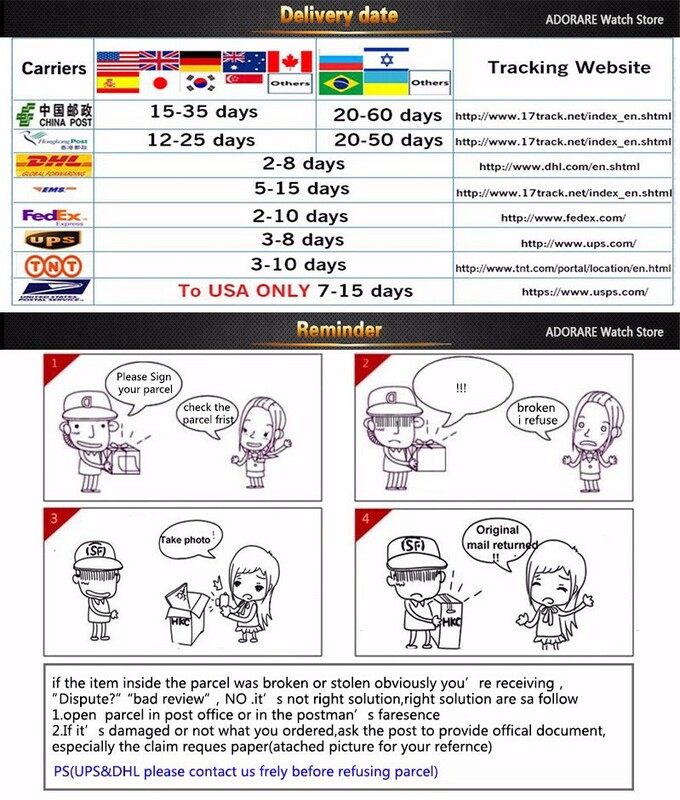 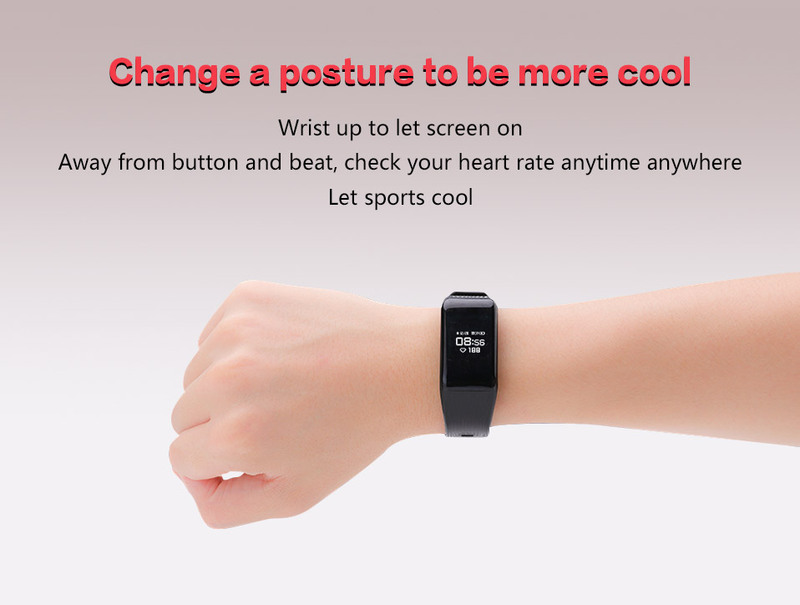 2.Please allow 1-3 cm Error because of different manual measurement,please make sure you don't mind before ordering. 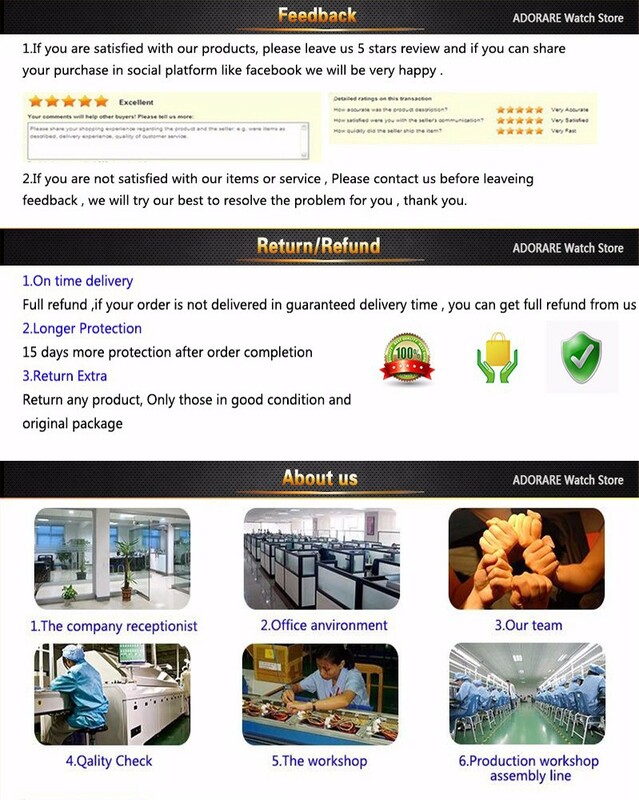 feedback, we will try our best to resolve the problem for you.